A.F. 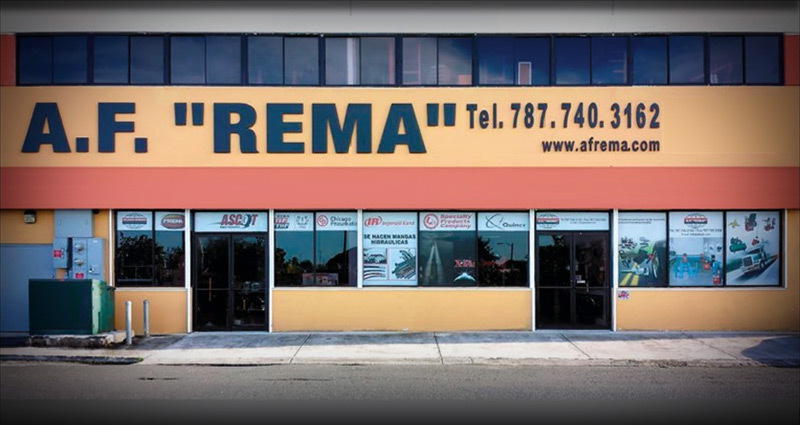 “Rema” / Islands Rubber has been a leading supplier of tire repair systems in Puerto Rico and the Caribbean since 1973. Our large inventory of supplies and equipment caters to the needs of tire dealers, tire repair shops, Etc. As a member of Ascot, our customers benefit from our large inventory, specialist knowledge and affordable prices for quality products. We focus on delivering exceptional results and building relationships based on integrity and trust with empathy for the client’s vision.